In answer to “Is there any more innovation left for future devices?”, smartphone brands are patenting technologies that were never-heard-of-before. For instance, Lenovo previously patented a clamshell foldable design with a narrow display, and Xiaomi was granted a patent for a smartphone with a bottom notch. 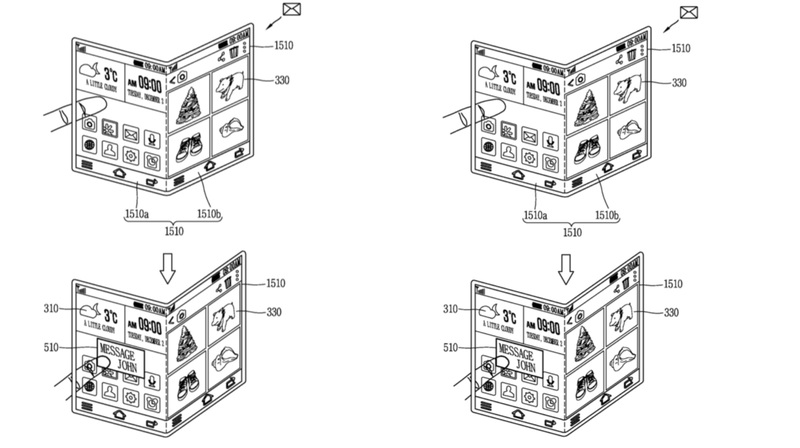 South-Korean multinational technology company, LG has been granted a patent for a smartphone with a foldable transparent display. The company has been experimenting with the transparent screen design for quite some time now, which was last spotted at CES 2019 (Consumers Electronics Show) when LG showcased a transparent OLED television. Its display had a transparency of 40%. Previously, on SID (Society for Information Display), LG unveiled a flexible and transparent 4K UHD OLED display with a screen size of 77 inches. It may be possible that the company incorporates a similar technology in its future smartphone designs. 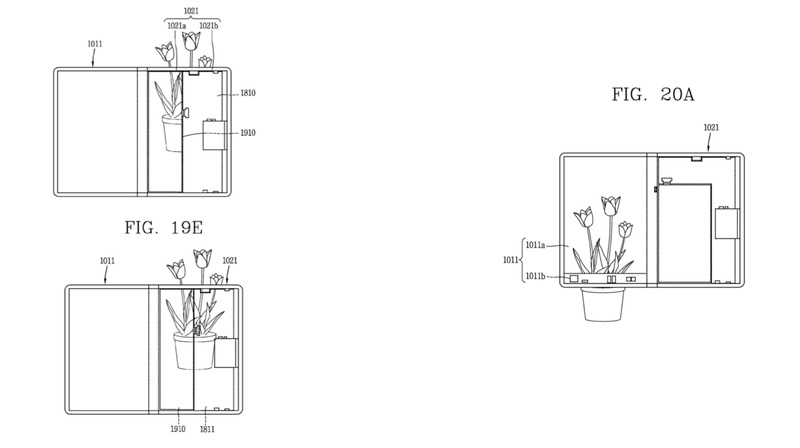 On April 9, 2019, a patent was published by the United States Patent and Trademark Office (USPTO). 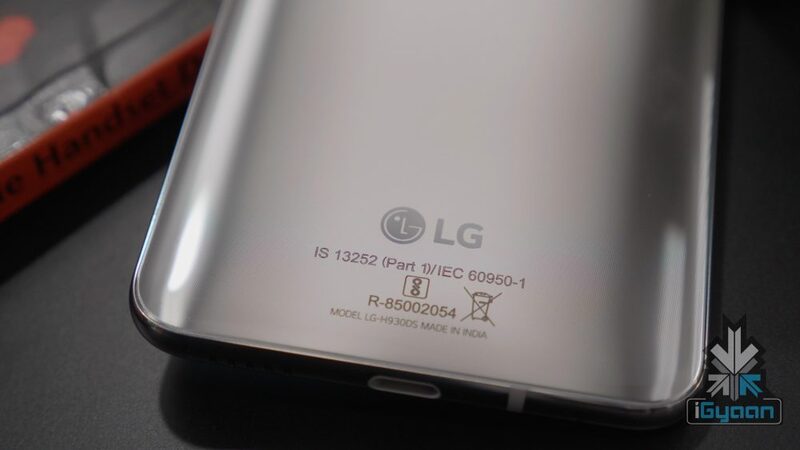 Originally filed by LG Electronics more than three years ago, the patent clearly depicts a smartphone with a flexible transparent display. A lot of details are included in the patent, such as the UI (User Interface), operation and the materials required to make the display. This may very well be the first foldable transparent smartphone of its kind. 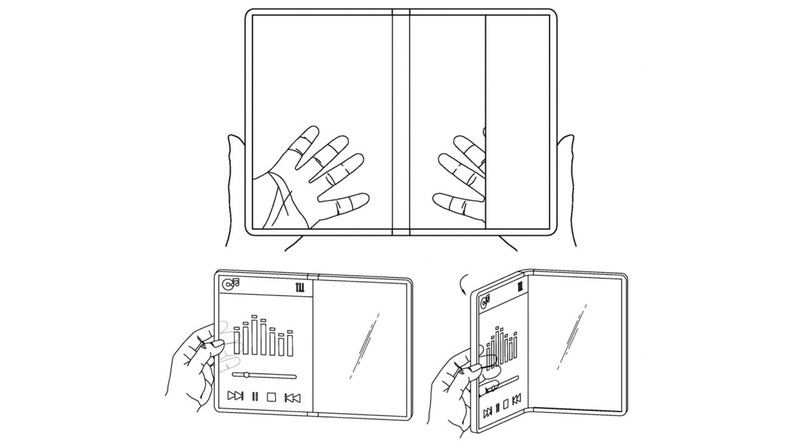 As per the patent, the smartphone is entirely made of the flexible display, which is incorporated both on the inside and outside the foldable smartphone. The handset can be unfolded to almost double its size, which then enables the user to operate it in the tablet mode. While unfolded, both the left and the right parts can independently turn opaque or transparent, indicating that separate modules will be used for the two adjacent sides of the device. 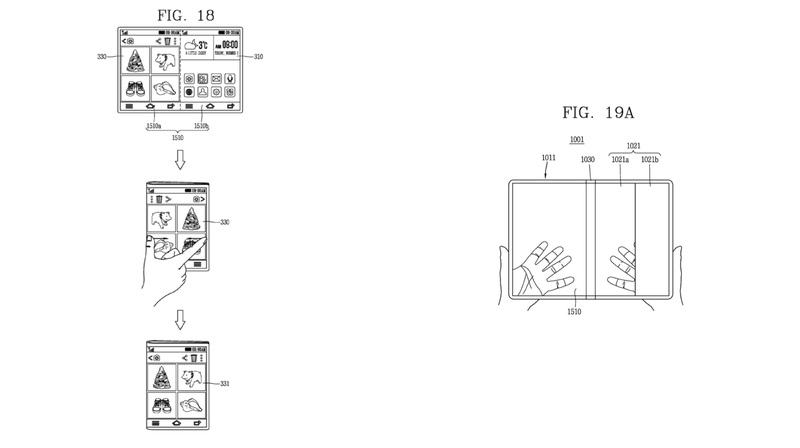 As per the patent, the transparency of the smartphone changes with the way it is held, which is quite interesting. If the smartphone is lying flat on a surface, the display will exhibit a very low degree of transparency. However, when the smartphone is picked up and folded, the transparency will be clearly visible. 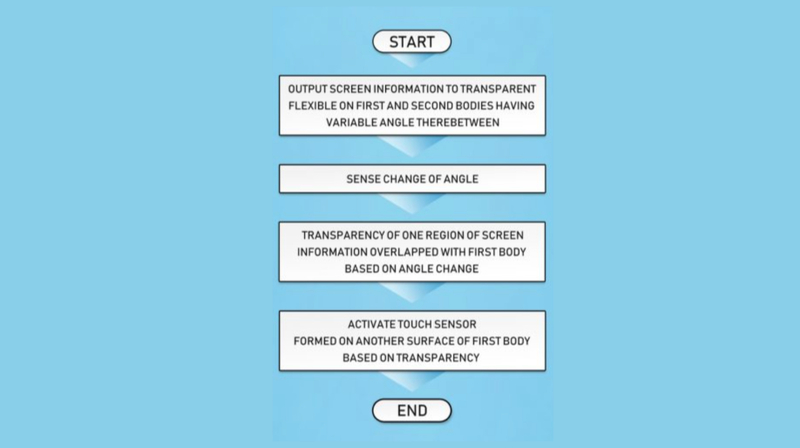 Upon increasing the transparency beyond 20%, the rear touch sensor of the device is enabled, with the help of which users can operate the flexible transparent display from the rear. This feature seeks to maximize functionality in such a smartphone. The device will feature a multi-lens camera system, with a multi-camera rear module and a single front camera. A piece of technology like this can still take a lot of time before being commercialized and incorporated in a smartphone. However, considering that foldable smartphones were not even a viable idea some years before, we could see LG releasing their very own flexible transparent smartphone over the course of the next few years. And of course, it will be nothing like any other smartphone released till now. The detailed patent can be viewed by clicking here.